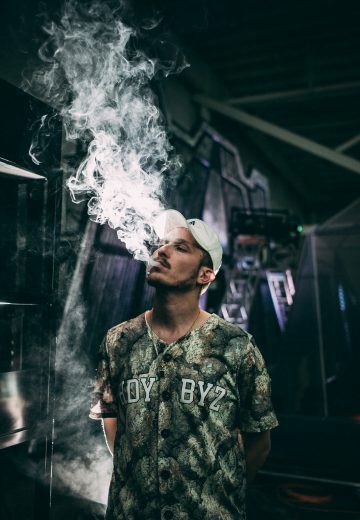 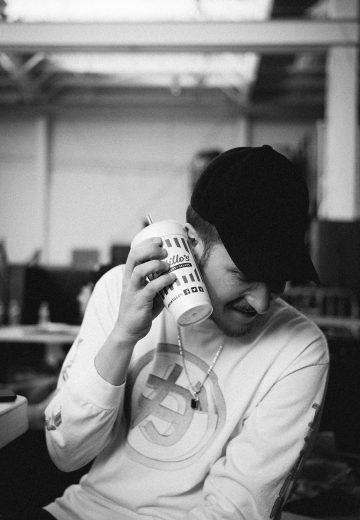 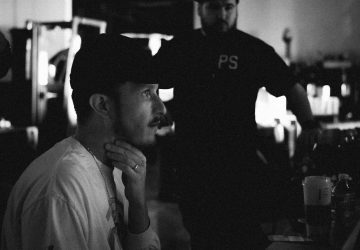 Started as a duo back in 2006, Flosstradamus is now a solo act that repeatedly sells out venues like Red Rocks in Denver, CO. 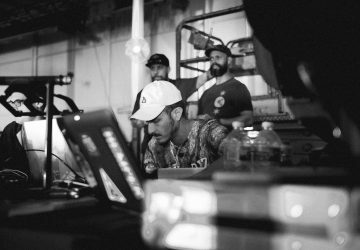 In preparation of Floss’ annual HDYFEST at Red Rocks on 4/20, the team traveled out to the Illinois countryside to film teasers that showcased the unique stage build. 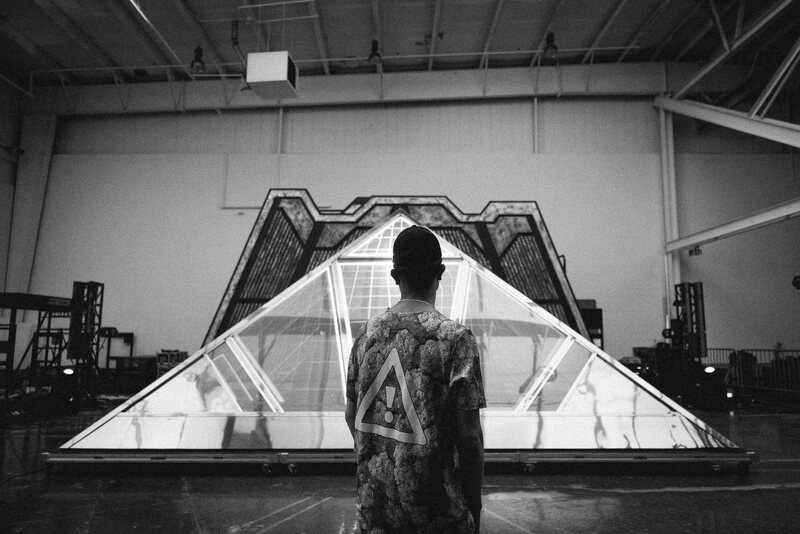 Made up of a plexiglass pyramid, 3 projectors, and counless LCD screens, Flosstradamus’ stage build made it seem as though there were holograms flying around him while he performed.